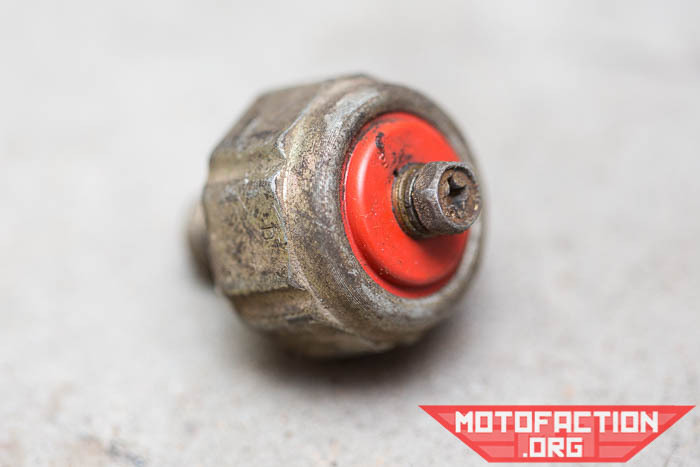 Oil pressure switches are an odd shape - and it just so happens that there's a special socket available to install or remove them. 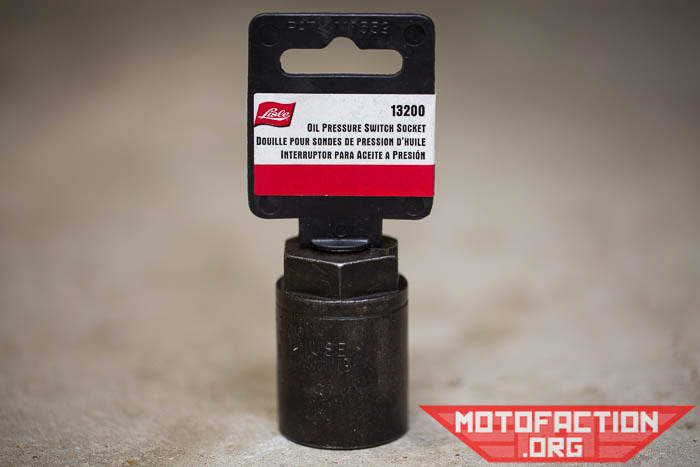 Here's our review of the Lisle 13200 Oil Pressure Switch Socket (eBay ). 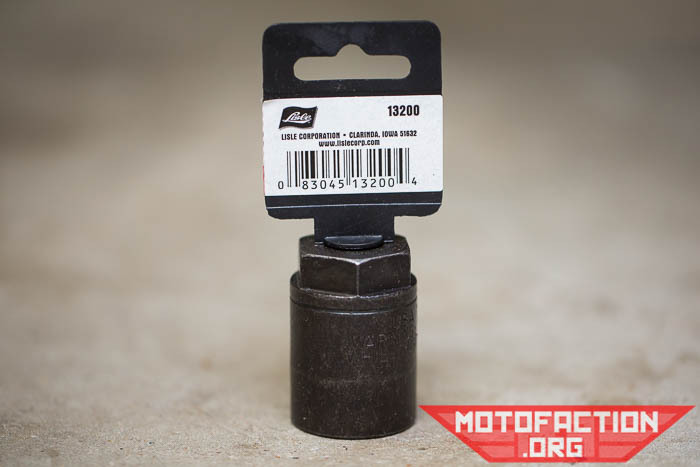 The socket fits most 1" and 1 1/16" oil pressure switches - which covers a fair range of vehicles, from some GM models to Hondas and more. 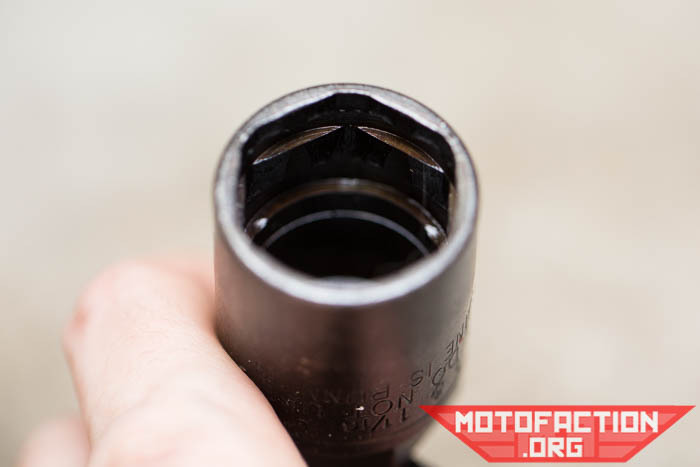 The socket is 3/8" drive, or alternately you can use a 1 1/8" socket to drive it. 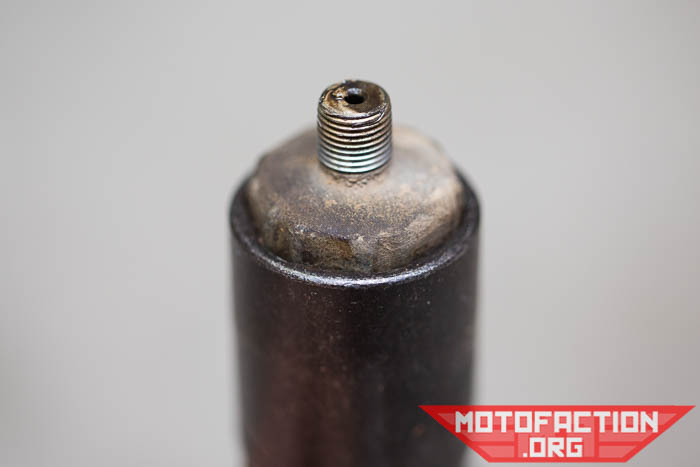 The overall height of the socket is 1 7/8". 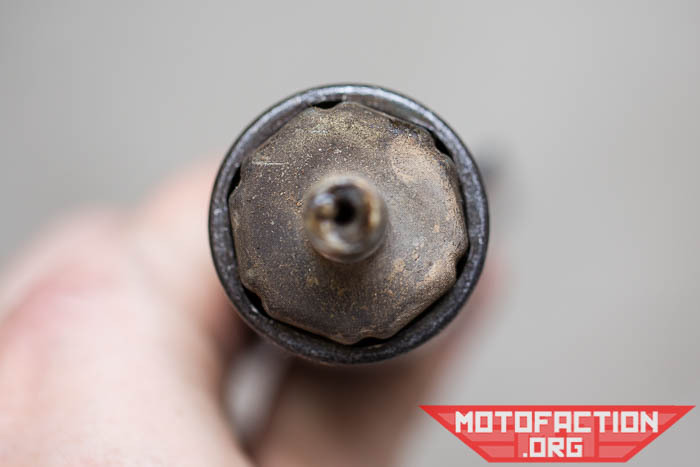 The socket fits what it's supposed to and isn't terribly expensive, so we can recommend it if you have a matching oil pressure switch that you need to tighten or loosen! 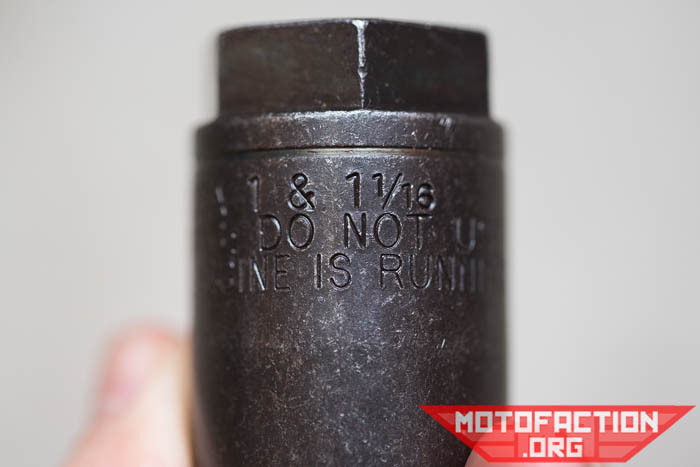 You can find one on Amazon.com or on eBay . They're also readily available on eBay AU .